Before you do anything or make any complaint, you must evaluate and document the damage incurred in the vehicle. 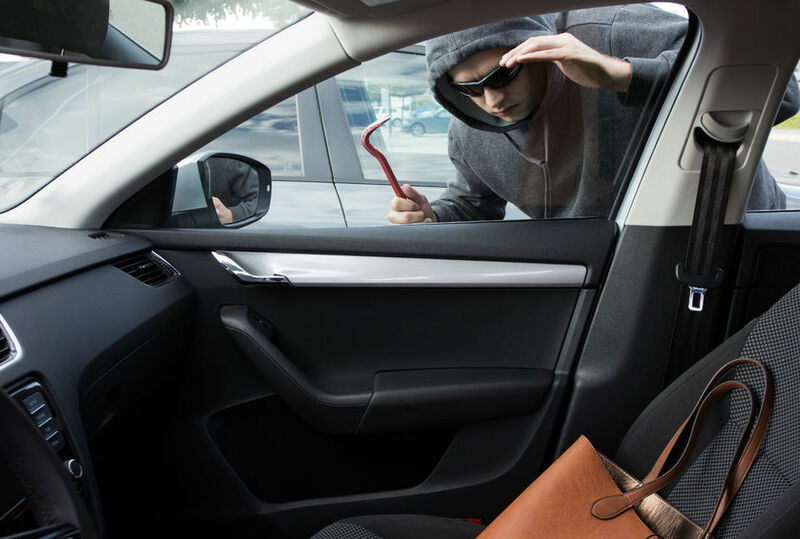 Thieves often target more cars in one area and thus cause significant damage. The insurance company always requests the police report to process the claim. In case of injury or accidents, the car’s tenants are responsible for the car to the rental company. Take a picture of the damage of the car. You may need this to the police report, but also against the car rental company. If someone broke the window, he probably was looking for personal things in the car. Let’s look at the car and make a list of the missing things, including personal documents that might have been in the glove compartment. If your bank account data or bank card have stolen, you will notify your bank and disable the card. Does the car’s insurance cover the damage & robbery? Most rental cars have a comprehensive casco insurance contract, so they are protected from any form of damage or theft. However, the unpaid damages by the insurer and the deductible are unfortunately your own costs. Is comprehensive insurance covering stolen items? While casco insurance covers the damage caused by the breaking or the theft of the car itself, it does not apply to personal items stolen from the car. Except when you insured them at bond insurance. If you see that many cars have broken glass in the parking place, you should park somewhere else. The broken glass probably means that thieves were in the parking lot. When parked, store all electronic equipment. Chargers and cables tell them reveal that there is something what’s worth to steal from the car and that’s enough to rejuvenate a thief. If you want to leave something in the rental car, you must hide it – under the seat, under carpets, etc. If you put a blanket or coat on it, that’s not a good idea. The thieves break the car to see what’s hidden under the blanket. ← How to change a tire?